The Minister of Revenue, Tialavea Tionisio Hunt, has issued a final warning to Church Ministers who refuse to pay taxes. “I am not scared to prosecute Church Ministers who refuse to pay taxes to the Government,” the Minister told the Sunday Samoan. “After 30 June, 2018, I will not hesitate to prosecute any Church Minister who continues to defy the law. Enough is enough. The Ministry of Revenue, in a public notice it has been running on TV and other mediums, said that 30 June, 2018 is the last day for registration. 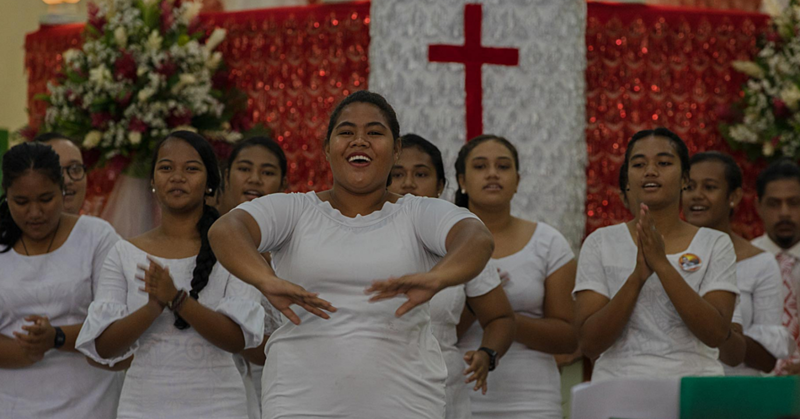 The notice was issued last month during the Congregation Christian Church of Samoa’s general conference where they maintained that their Church Ministers will not pay taxes. The taxing of the Head of State and Church Ministers for the first time since Samoa became politically independent became effective in January this year. But the C.C.C.S. has strongly opposed the decision. “The decision from the Fonotele remains the same as in 2017 and that is to reject the law requiring Church Ministers to pay taxes,” said the C.C.C.S. 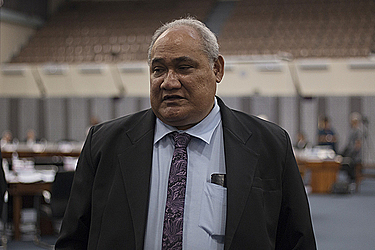 General Secretary, Reverend Vavatau Taufao. “Keep in mind that in the C.C.C.S., there is no such thing as one’s discretion. That is why I have pride in my church because we practice the true meaning of democracy. We are a democratic church; the decision was not decided by one person, rather the entire church." In an interview at his office on Friday, Tialavea made it clear that no one is above the law. “I initiated the taxing of Church Ministers because it is the right thing to do. “And in doing so, I did not consider teachings of the Bible when making the decision to move forward with the taxation of Church Ministers. 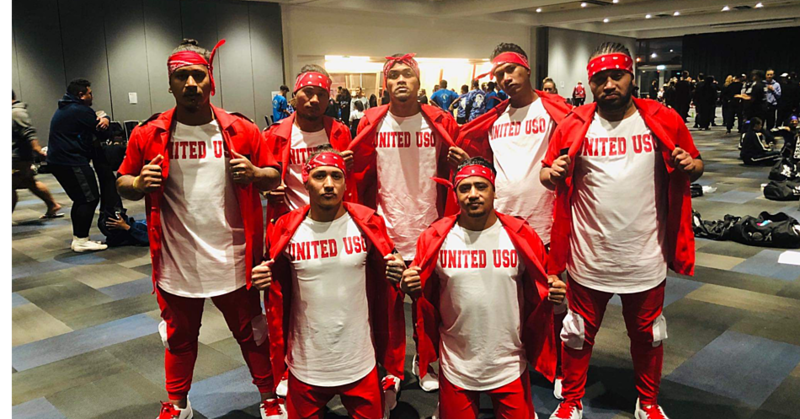 “It is ironic, the Church Ministers preach to the denomination about following God’s laws and manmade laws, yet they cannot follow the principles they preach,” said Tialavea. According to the Minister of Revenue, if there is anyone who cares for their Church Minister, it’s him. According to Tialavea, there have been warnings about his political career ending over the taxes issue. “I don’t care if I don’t make it back in the next General Election; what matters is what I am doing now, beyond that is not really something I care about,” he said. Regarding the impact of the refusal of the C.C.C.S. Ministers to pay taxes on the Government’s finances, Tialavea agrees with Minister of Finance, Sili Epa Tuioti. 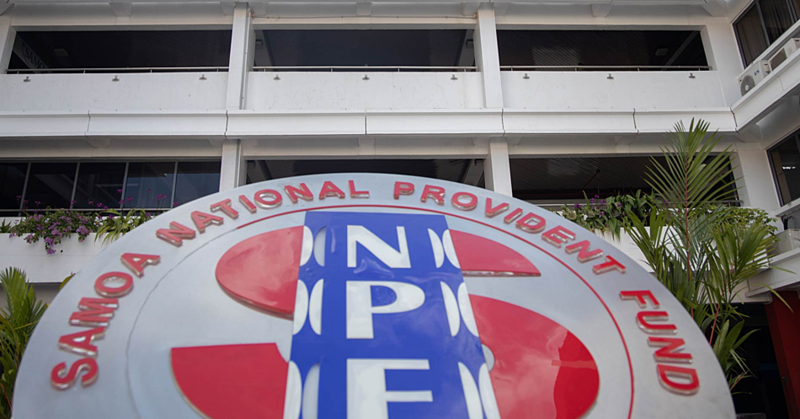 Sili confirmed there is an impact on Government fund if and when the Church does not pay their taxes. According to Tialavea, the Government has plans in place with taxes collected from the Church Ministers and the delay hinders their collection of revenues. The Minister reiterated the Church Ministers will be prosecuted if they continue to defy government laws. “As I had stated before, the Government will not hesitate to prosecute them and that no one is above the law, always remember that,” said Tialavea.